Direct oral anticoagulants (DOACs) are increasingly used for prevention and treatment of venous thromboembolism and for prevention of stroke in patients with non-valvular atrial fibrillation. Anticoagulant reversal should only be considered with life-threatening bleeds, with bleeds that fail to respond to usual measures, and in patients requiring urgent surgery. 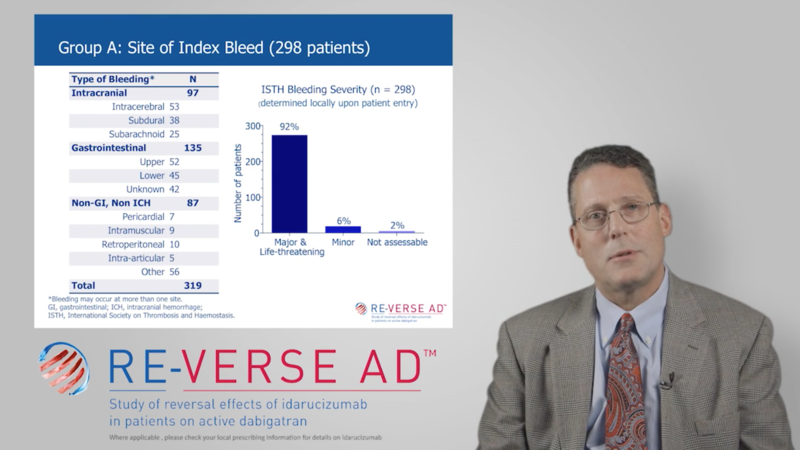 Idarucizumab is licensed for dabigatran reversal. 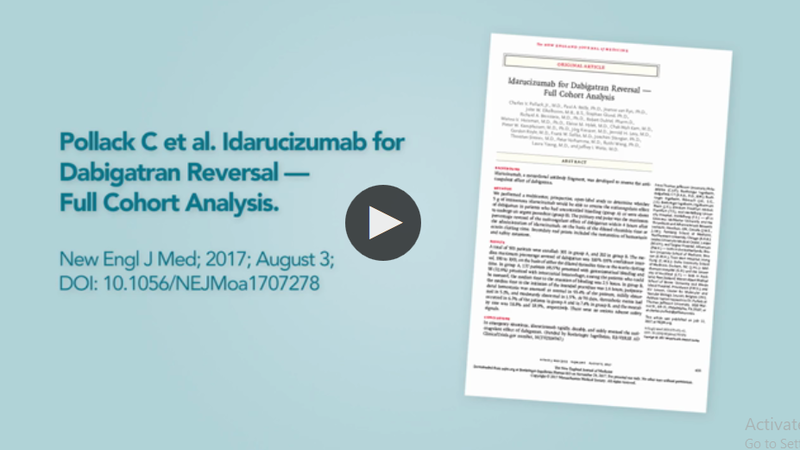 The Factor Xa inhibitor andexanet alfa has recently been licensed in the US for reversal of rivaroxaban, apixaban and edoxaban.